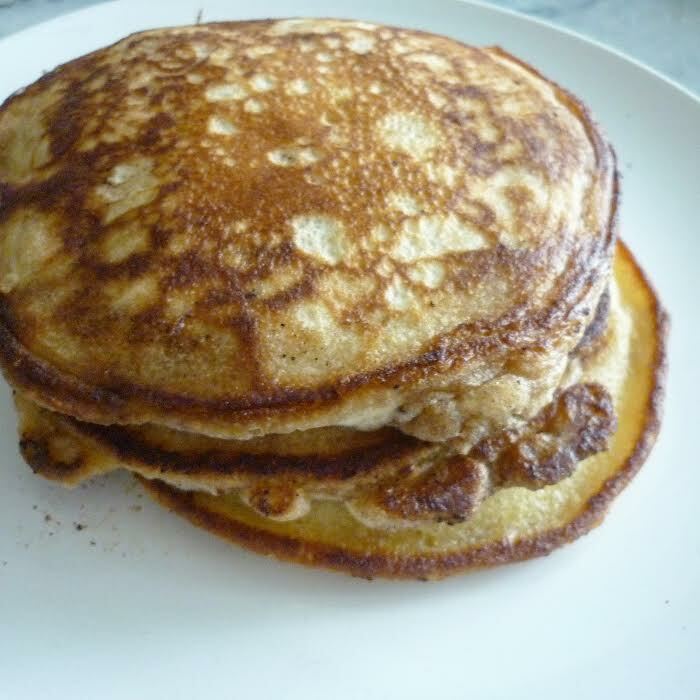 Pancake day is just around the corner guys and come up with my own twist on an adventurous pancake recipe. 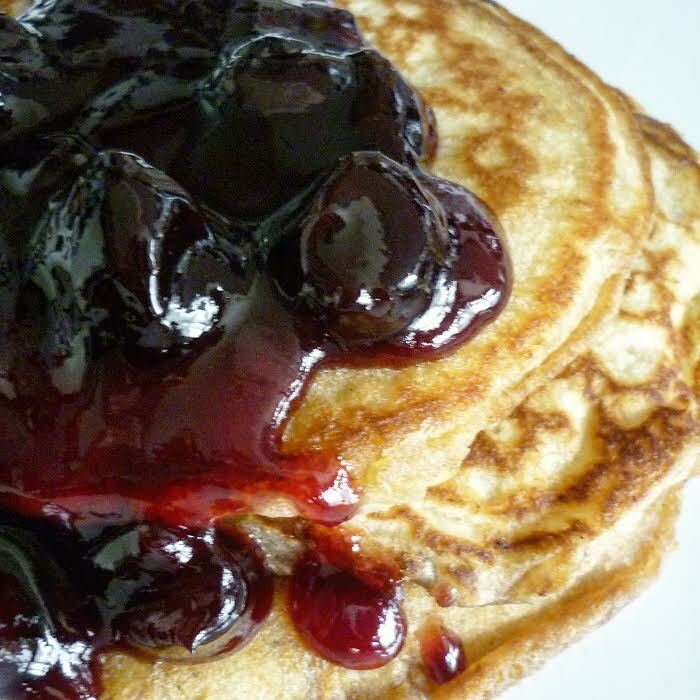 So today I'm sharing with you a Black Peppercorn with Black Cherry sauce Pancakes! Moving onto the goodies I used a recipe for Fluffy American pancakes which can be found on BBC and the cherry recipe I found on this site but I think you can use anything fruit a sweet for this recipe so just put whatever you want on. Sift the flour, baking powder, salt, pepper and caster sugar into a mixing bowl. Then in a measuring jug whisk together the milk and egg, then whisk in the melted butter.Then simply pour the milk mixture into the flour mixture and mix until you have a smooth batter. 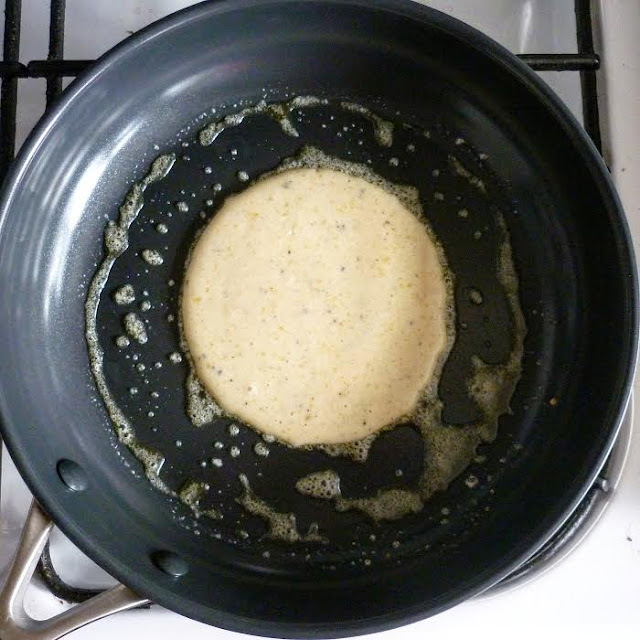 Add a little butter to the frying pan and get it on a medium heat, get a ladle of the mixture and add a little pool of the mixture to the centre until you start seeing bubble appear on the surface and that's when you can flip it over - it should be about 1cm thick. Put the pancakes on a plate, pour the sauce over the top and enjoy!!! The reason why I added the peppercorn is because I like the hot with the sweet, that fiery pepper and the sweetness of the cherries works really well. In fact you can add any kind of sweet topping such a blueberrys, strawberries, it's a playful mix of sweet and hot! 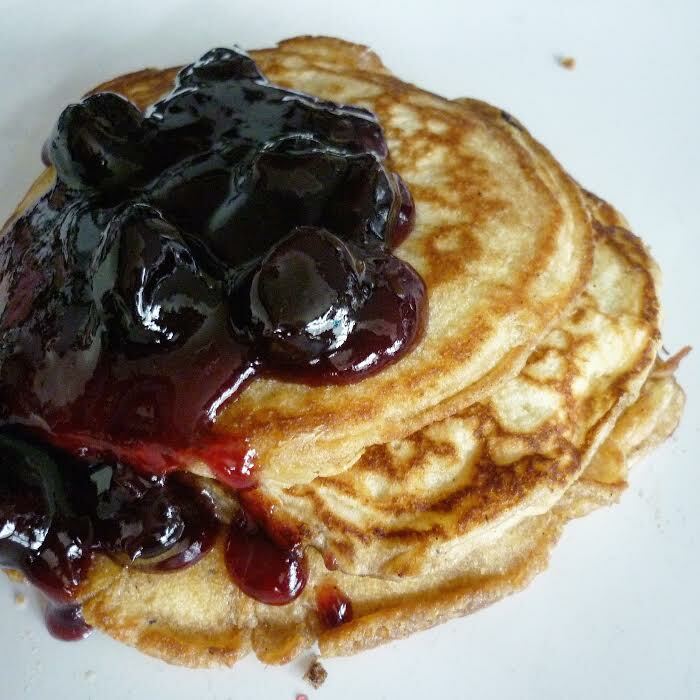 Plus it's a little more adventurous than the standard pancakes with syrup! These look great! I fail at making pancakes every single year!